About the owners and Family involved in this Family Business. 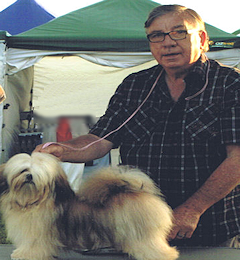 Petmoves Import Consultancy is a Family business owned by Sean, Veronica and Rodney Bennetts. 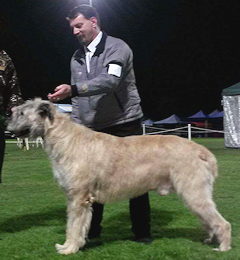 They have Owned, Shown and Bred dogs for 44 years under Bovais Kennels and Daimyo Kennels. 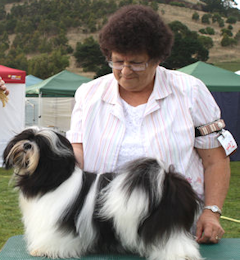 Over this period we have bred and shown between us, Lhasa Apsos, Poodles (all sizes), Tibetan Terriers, German Spitz, French Bulldogs, Akita Inus and Irish Wolfhounds. Veronica and Rodney have also bred and shown Cats, including British Shorthairs, Scottish Shorthairs and Scottish Folds. Over these years, we have imported 5 dogs from overseas country, including the United Kingdom, Norway and New Zealand.